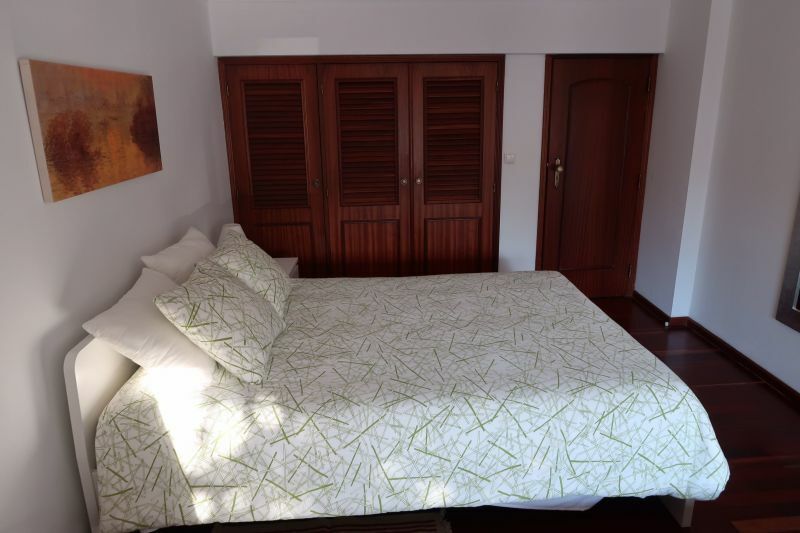 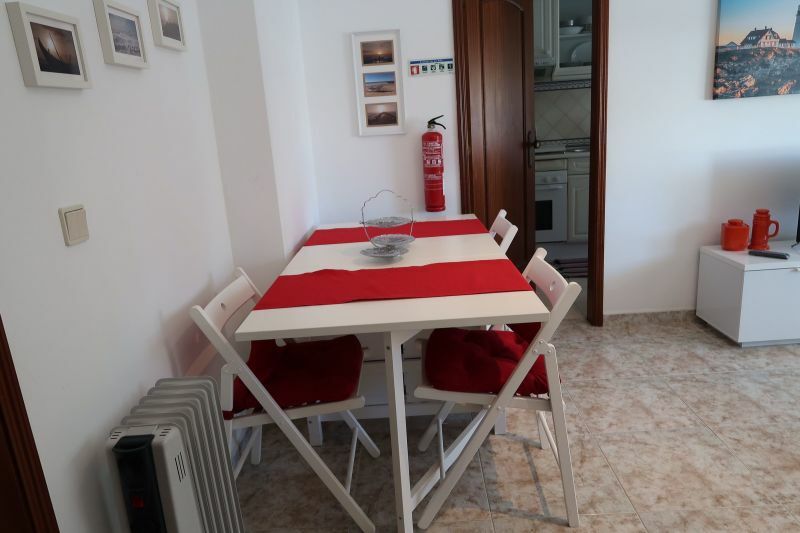 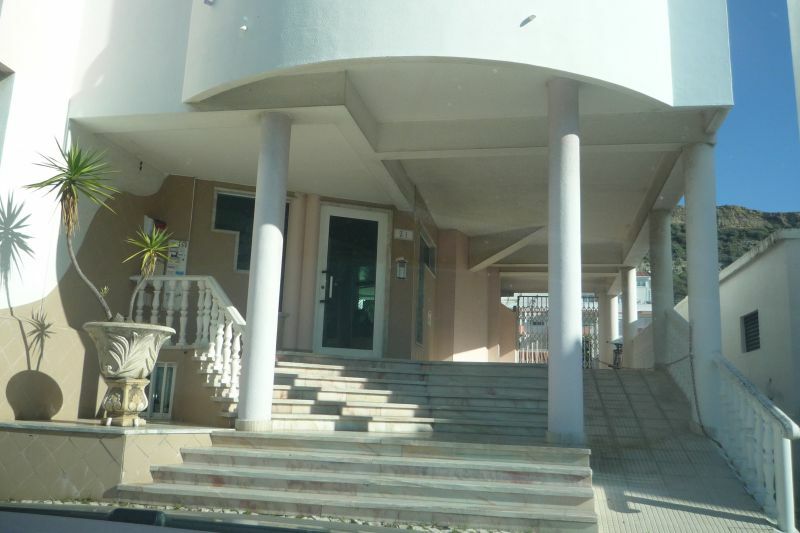 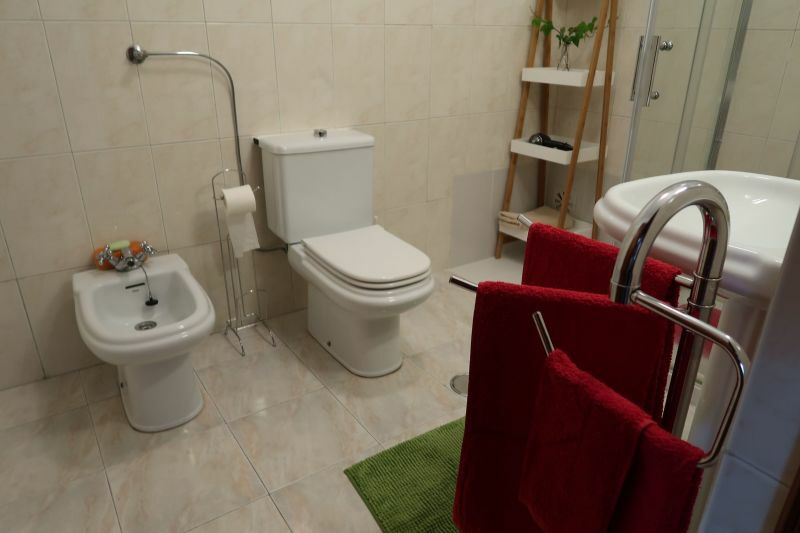 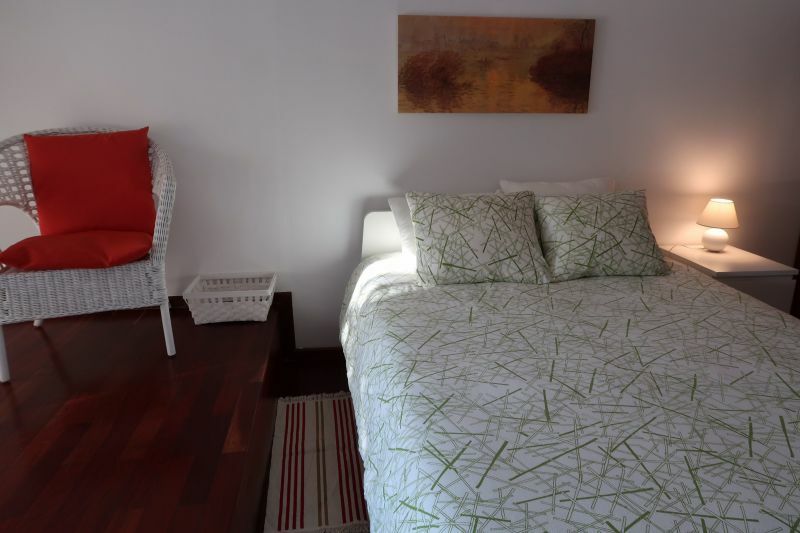 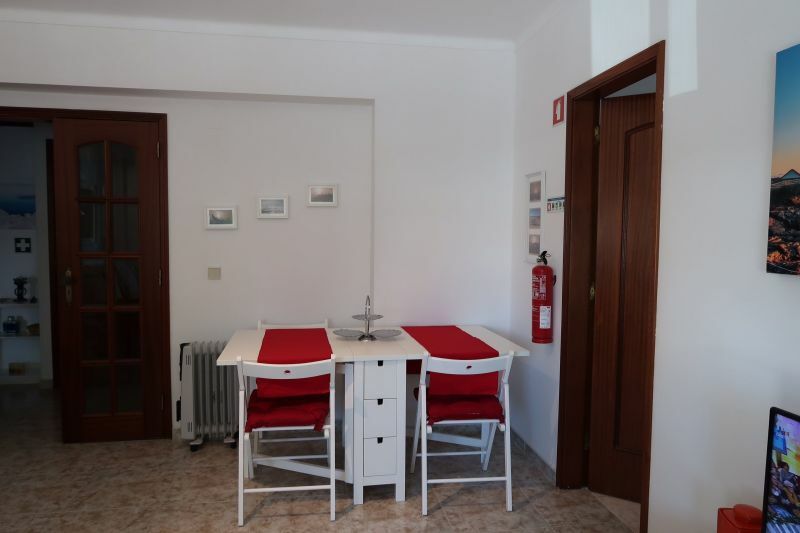 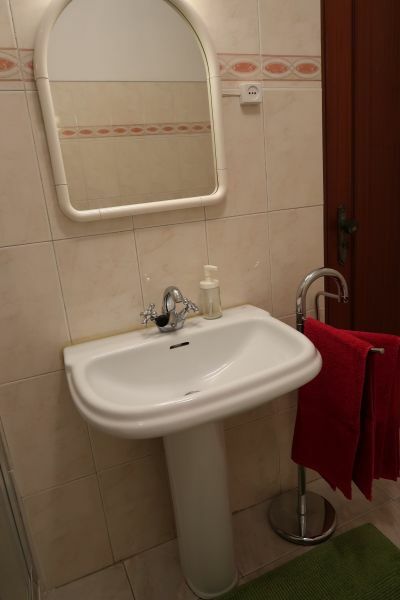 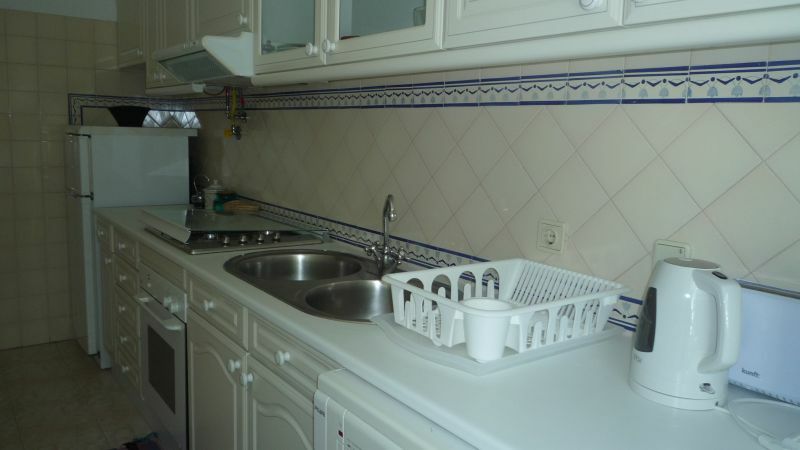 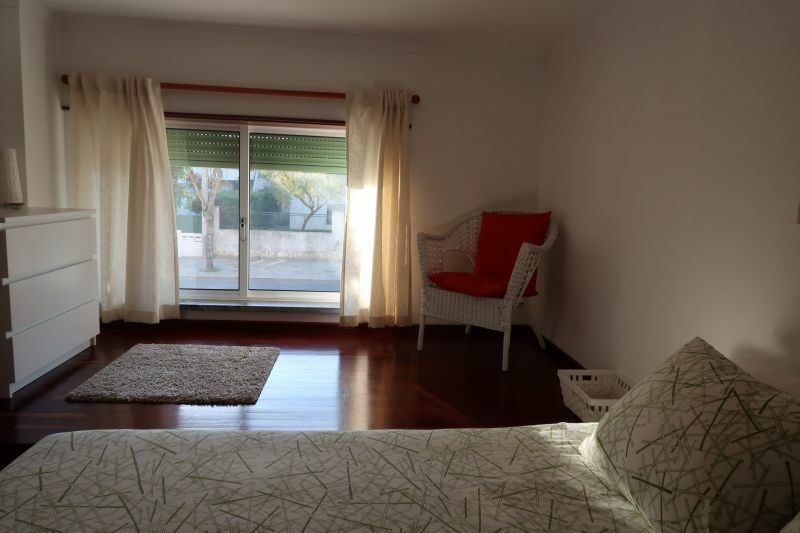 Fully equipped apartment, comfortable and in a quiet location. 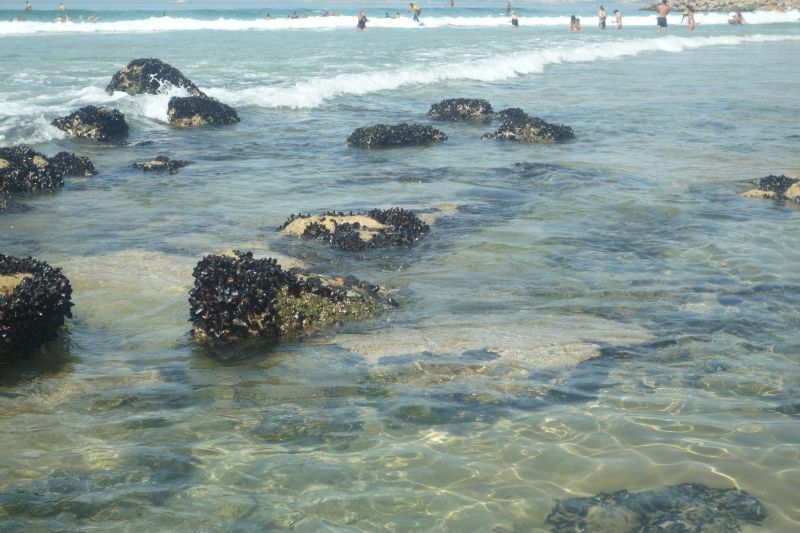 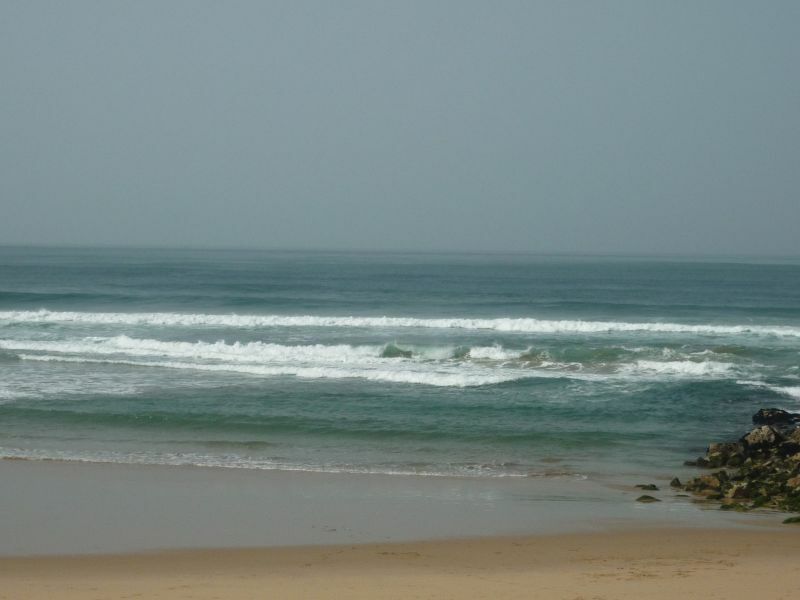 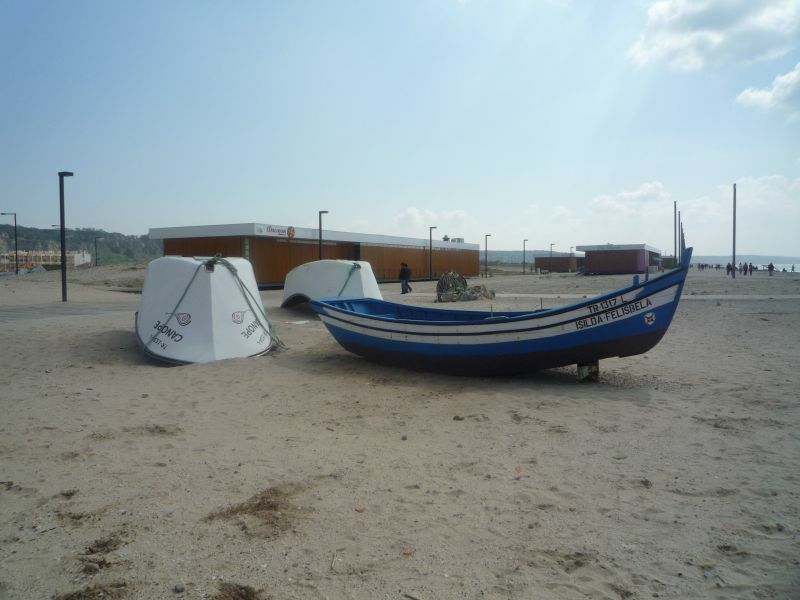 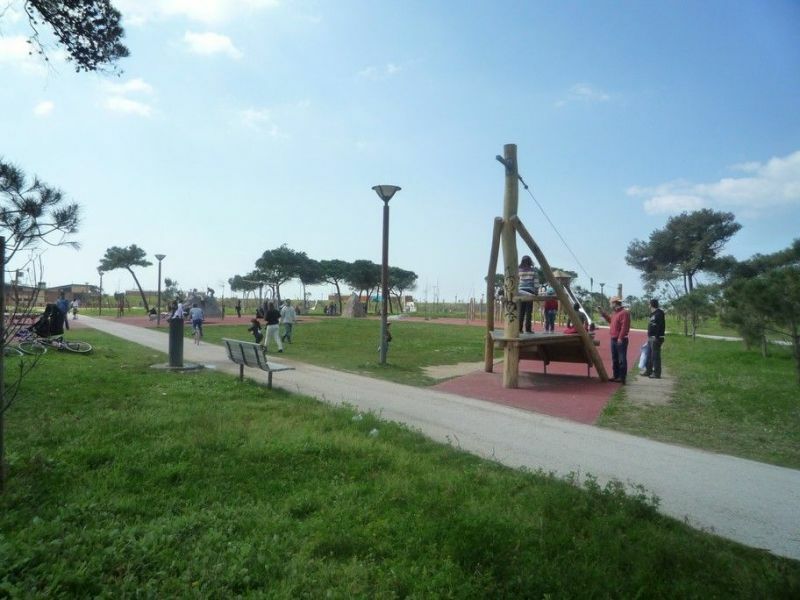 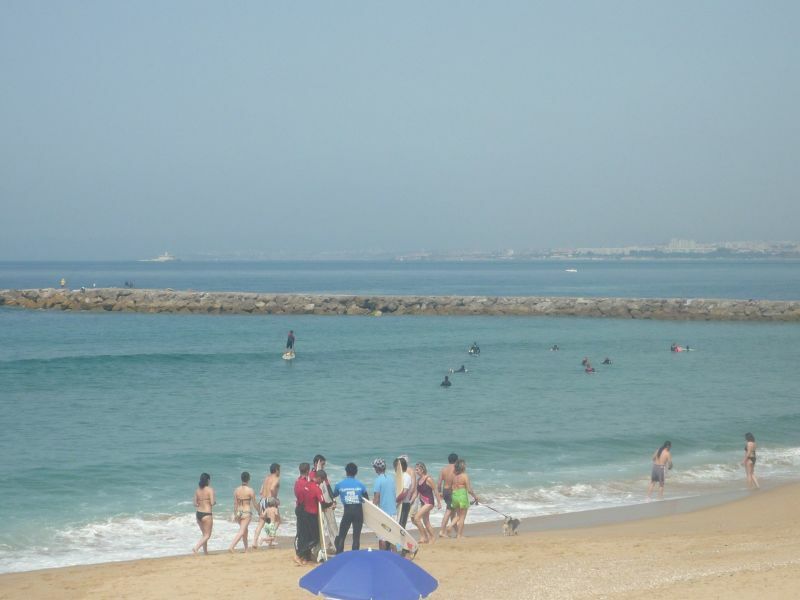 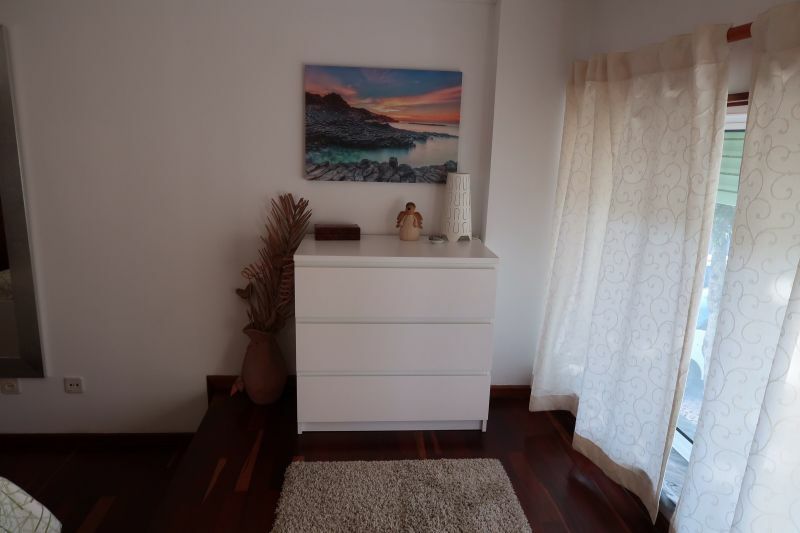 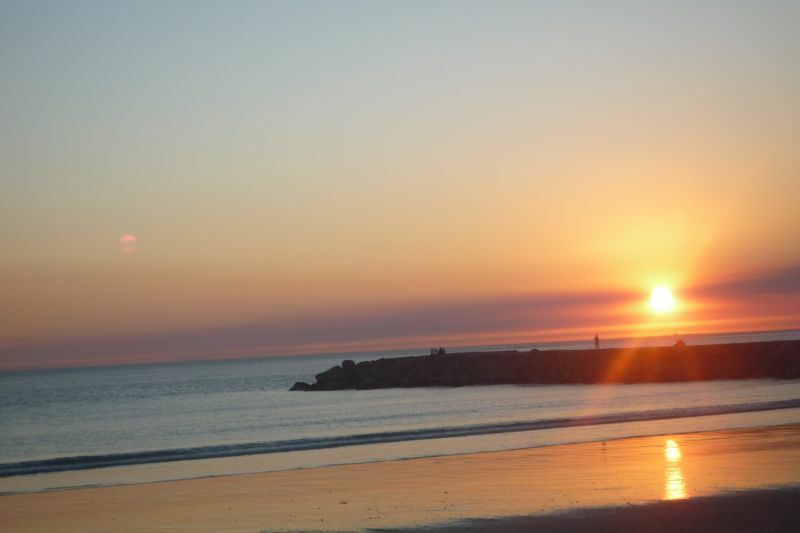 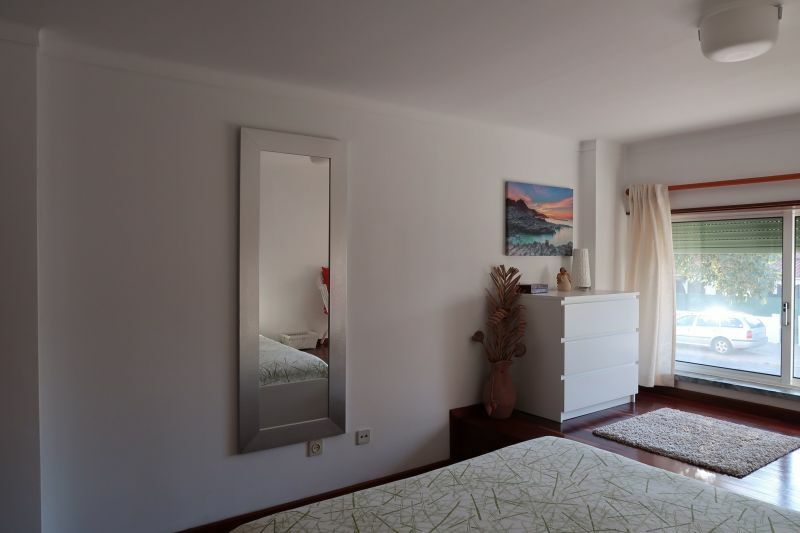 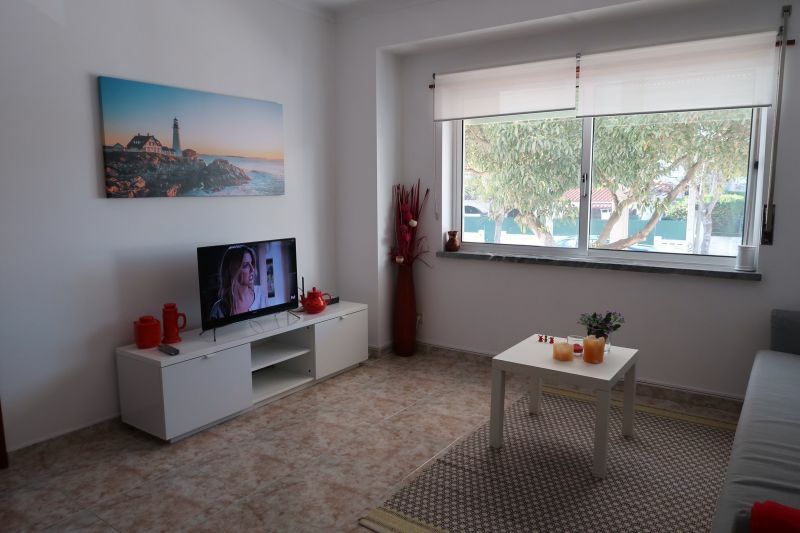 Situated about 5 minutes walk from the Park of Costa da Caparica and about 10 minutes walk from the beaches. 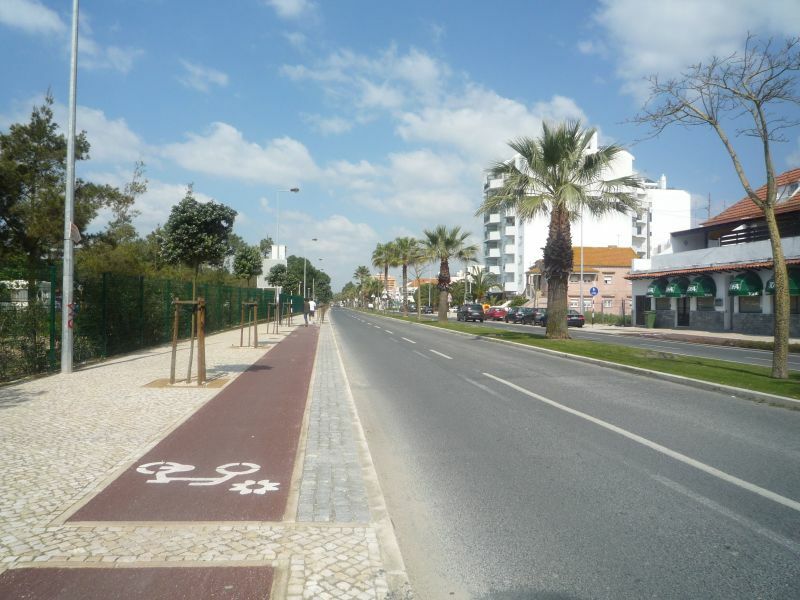 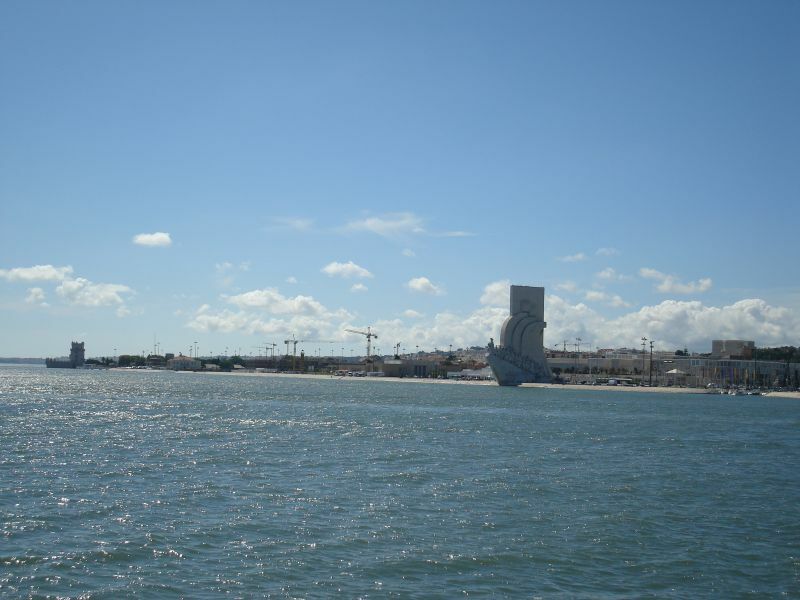 Supermarkets, minimarkets, restaurants, cafes / Pastry shops, pharmacies and various shops nearby; transport to the area and to Lisbon. 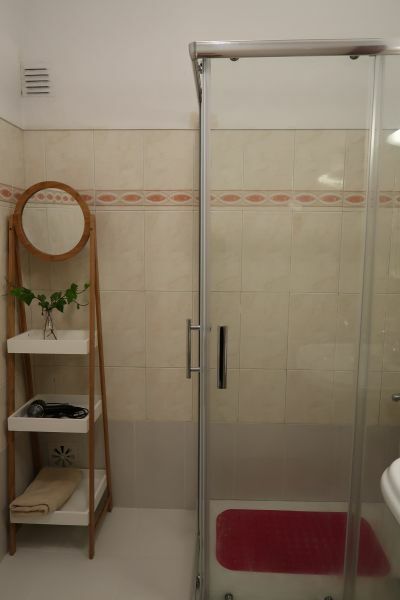 Je vous remercie beaucoup votre séjour dans mon appartement.